AudioSalad » A2IM Holiday Party, Co-Sponsored by AudioSalad! A2IM Holiday Party, Co-Sponsored by AudioSalad! We’re very excited to announced that this year’s A2IM Holiday party with be co-sponsored by AudioSalad! 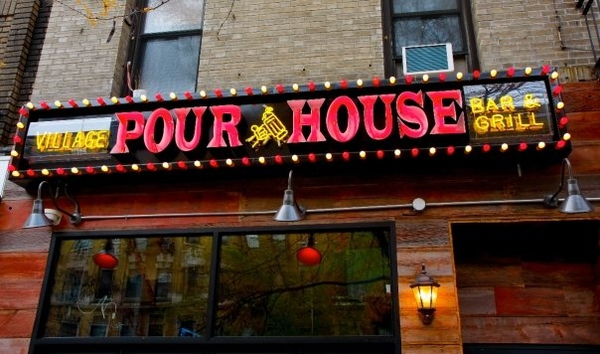 The event will take place at Village Pourhouse Downtown (64 Third Ave @ 11th St) in New York City on December 2nd, and is open to all A2IM members. Come by and enjoy some holiday celebrations, drinks, and fun with your fellow friends of A2IM. If you haven’t already, click here to RSVP! We’d like to give a big shout out and thank you to the team at A2IM, as well as to all of our fellow A2IM Members. © 2019 AudioSalad All Rights Reserved. Subscribe to our Newsletter / Follow us on Twitter / View our F.A.Q.